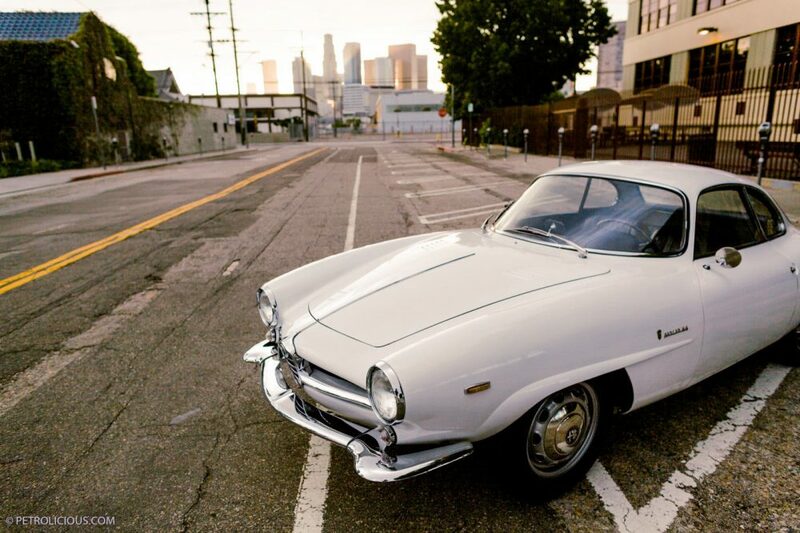 Alfa Romeo originally introduced the 1900 series in 1951, an important milestone for the company because it was their first monocoque design. Perhaps more important still, is that its production numbers and economies of scale would be large enough to finally allow the company to become profitable. 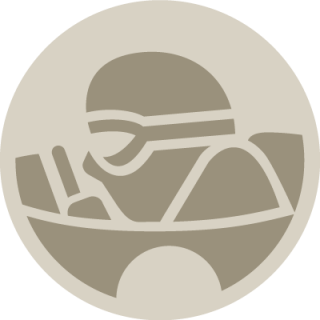 And the recently developed 1900cc motor (for which the series was named) made as much power as the supercharged racing 1750 motors of the 1930s. Although downsized for use in the wonderful Giulietta, the architecture of the remarkable 1900 remained. And even though the resulting 1290cc motor weighed twenty percent less than a 1900 it made only ten less horsepower. 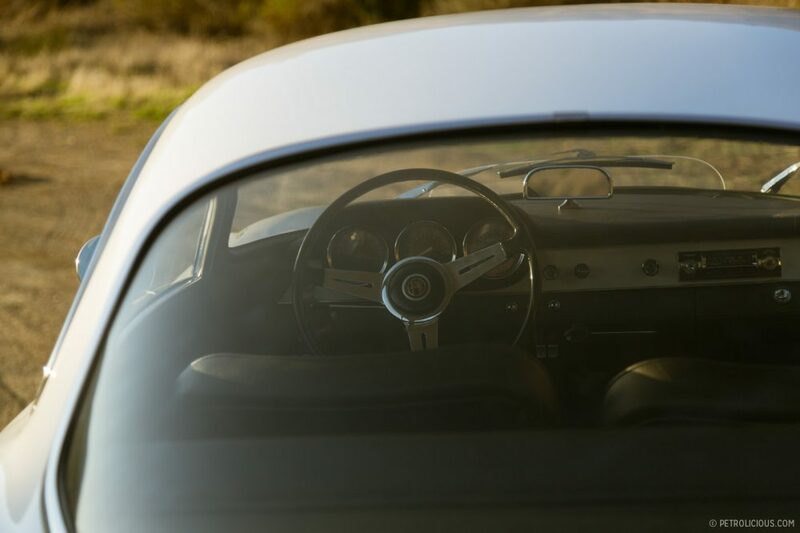 This is due to a higher compression ratio, and still allowed the Giulietta Sprint Coupe to exceed the 100mph mark. 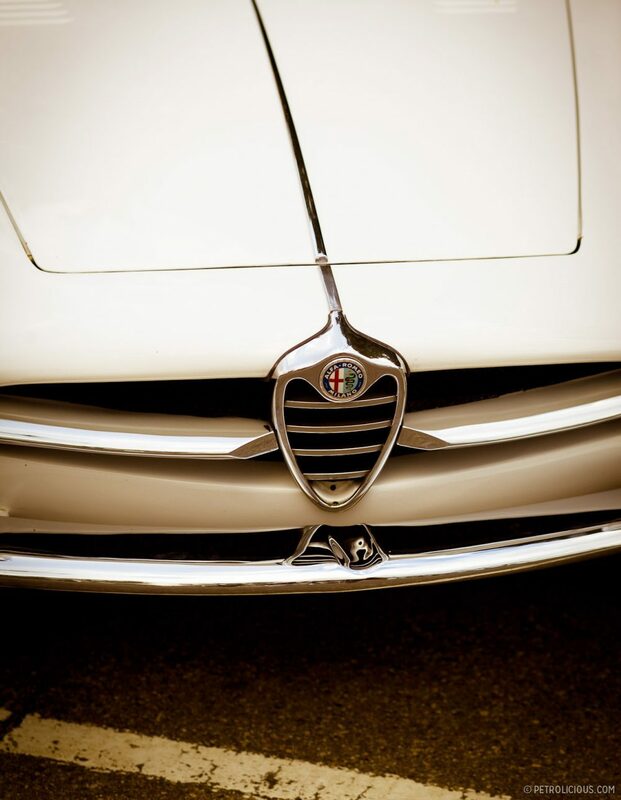 Concurrent with the Giulietta’s development, Alfa Romeo collaborated with Bertone to produce a series of Berlinetta Aerodinamica Technica (or Technical Aerodynamic Berlinetta) studies, based on the Giulietta, that produced three concept cars: the BAT 5, 7, and 9. Amazingly, the BAT 7 had a coefficient of drag of only 0.19! 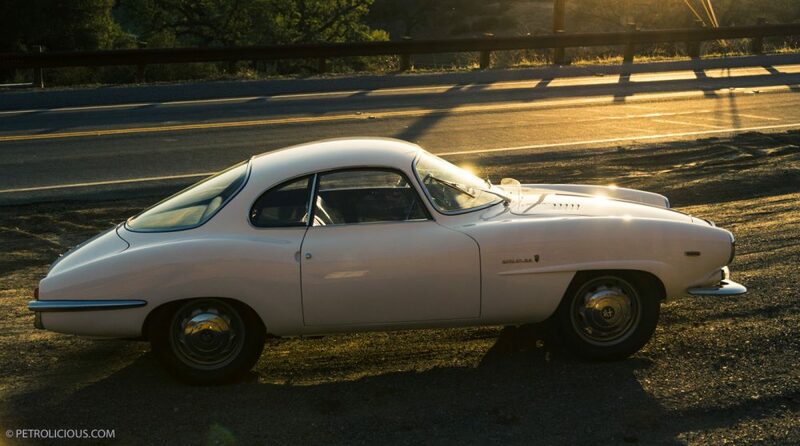 More than likely inspired by (and the result of) this partnership, the Bertone-designed Giulietta Sprint Speciale appeared in 1957. 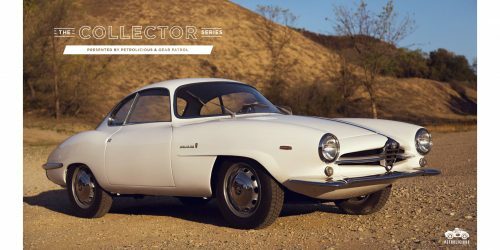 This rocket-like interpretation of the Giulietta Sprint Coupe was penned by Mr. Franco Scaglione and achieved a record (for a production car) .28 coefficient of drag, not bested for over twenty years. 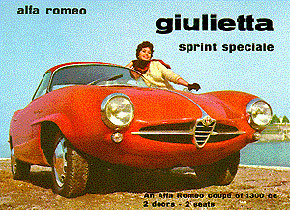 It was capable of 125 mph and about 2800 Sprint Speciales were ever produced, including about 100 ‘low nose’ Giuliettas. 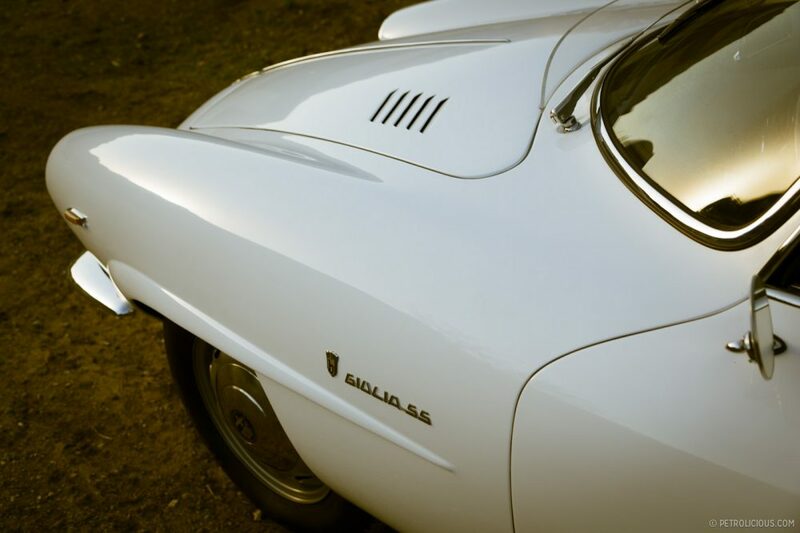 In 1963, disc brakes were fitted and the engine grew from a 1300cc to a 1600cc, which accompanied a name change from Giulietta to Giulia (the ‘grown-up’ Giulietta). Some small interior changes were made also but the exterior remained unchanged, save for the name badges. As with all other matters, timing is everything. Special thanks to Mr. Brian Rabold and Hagerty for their contribution. 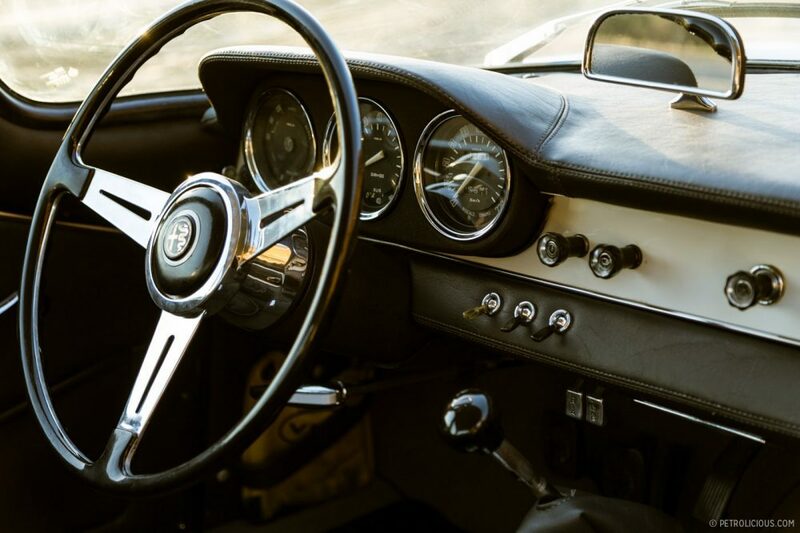 If you’d like to check out current values on Sprint Speciales, or other cars, click here. 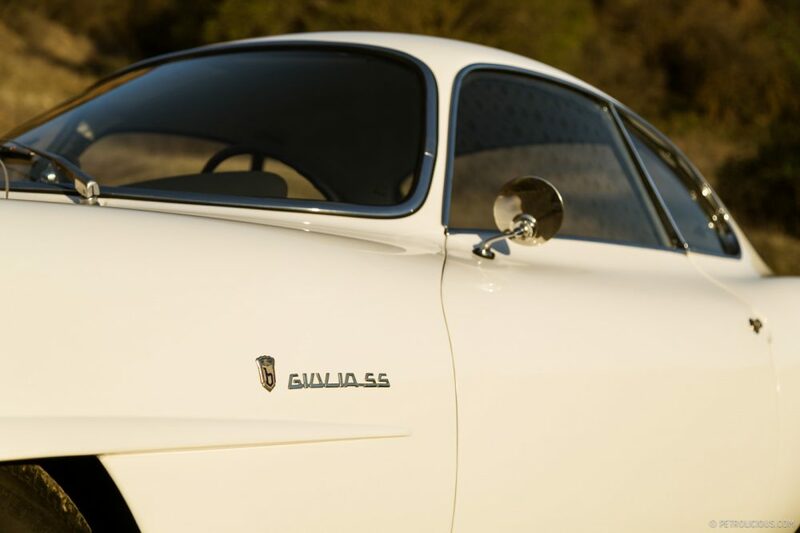 Only a handful of Giulietta 750 Sprint Speciale “Low Nose” cars were built, the first production run of the now very collectible Sprint Speciale line. 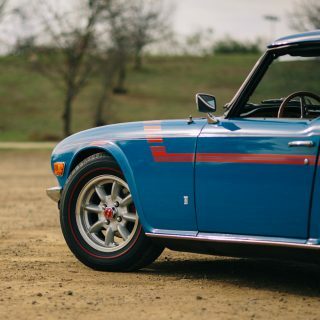 They were distinguished by a sleeker hood and a lower roofline made possible by dropping the floor pan and radiator. 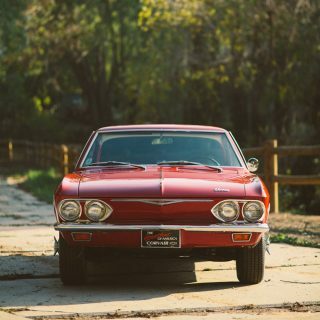 Though the differences aren’t immediately apparent to the layman, when placed side-by-side against the more common SS, the Low Nose has an elegance all its own. 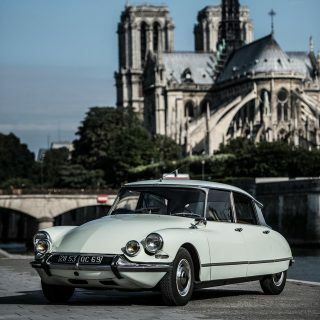 Even rarer were the aluminum bodied versions, of which only about ten were produced. You’d consider yourself lucky enough to get a “normal” Sprint Speciale, but get your mitts on a Low Nose, and you’ll be one of the few owners of this incredibly rare automobile. Watch even vintage Ferrari owners give you the nod of approval. 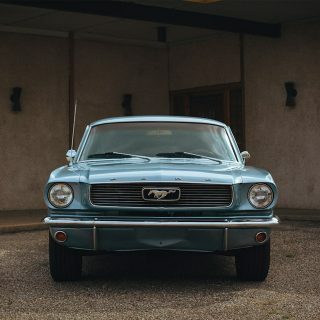 This gets me thinking with alot of comments stating how bad it feels that you didnt take the opportunity 10 years ago to buy a car like this, what car could you buy now that at least has a good chance of at least doubling. 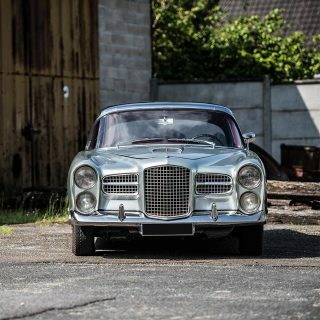 My thoughts are that you dont buy a classic car for the potential of earning some money, but it would solidify the argument to buy one in the first place, if say you were in argument with your family/ or other half. Any suggestions?? I can remember that in the 70s and 80s these were considered just a bit too extrovert (to put it mildly). 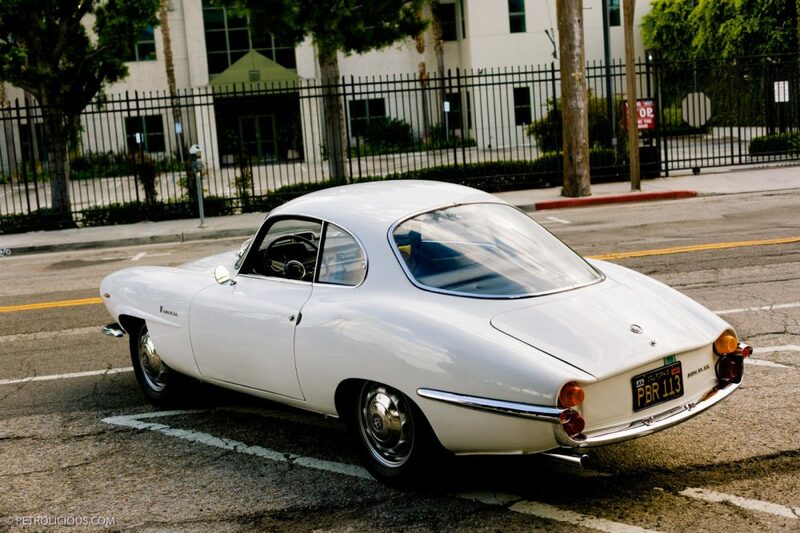 I agree that the style has aged well, but must say I would still prefer a standard 105 series GT. Unfortunately the history seems to be filled with similar tales. Sometimes I wish I was 20 years older, so I could have bought cars in the 80’s. 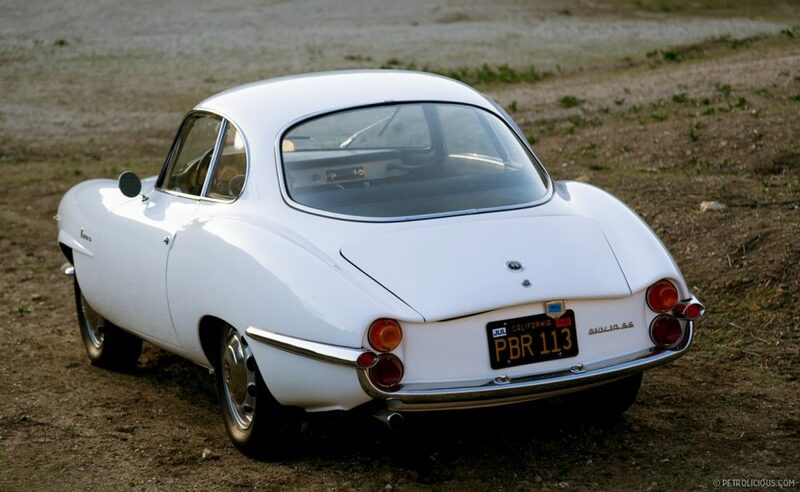 A relative of mine was practically handed a Jaguar E-type back then and that surely doesn’t happen anymore. I never knew these were overlooked by Alfisti and I can’t for the life of me understand why they were. 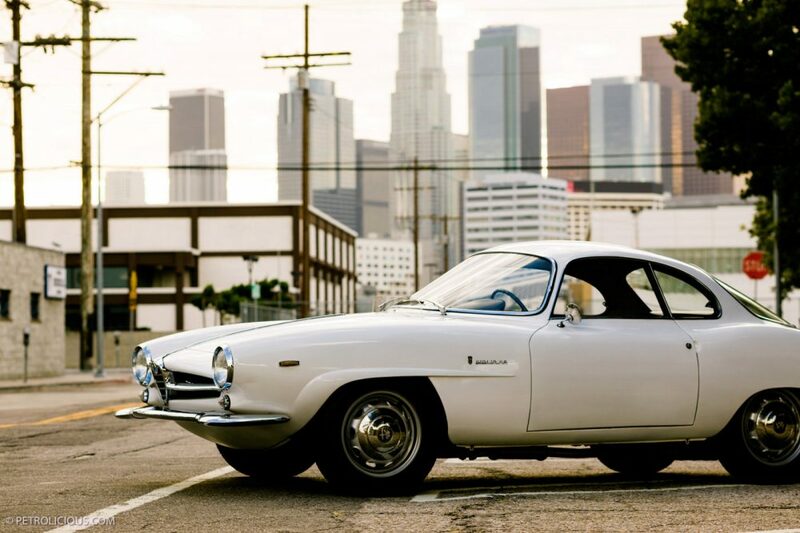 I think it’s mind-bogglingly beautiful and probably one of the best looking Alfas of all time (although that could be said about quite a few of the Alfa Romeos from the 50’s and 60’s). However, that’s quite a sick appreciation rate and it puts the Sprint Speciale firmly out of my reach (for now). So many great pics to look over. 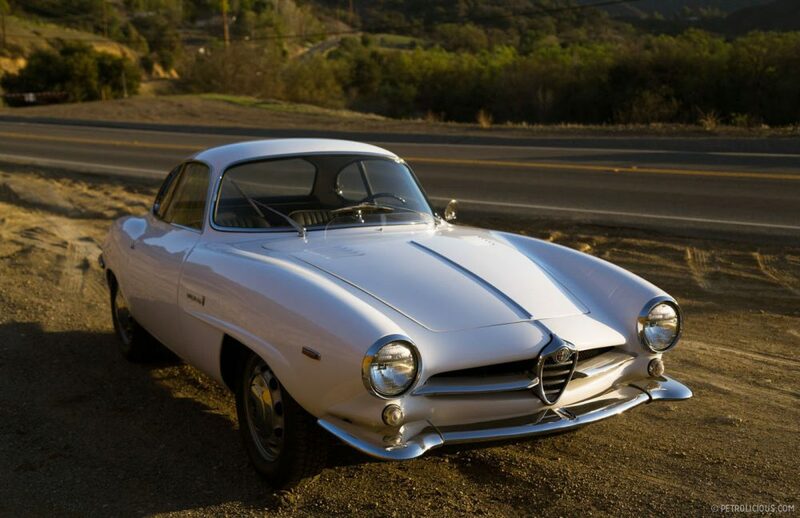 I always thought the Alfa Romeo Sprint Speciale was one of the best looking Afla Romeo car of its time and highly over looked as well. Not mention what great aerodynamics these cars had back in the day was truely impressive. 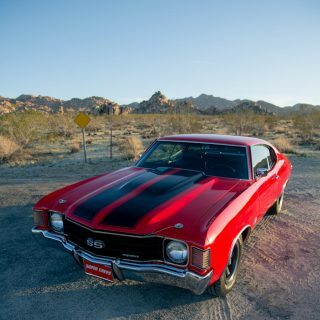 Also Im sure this car is a treat to listen to with that brilliant DOHC engine singing out .